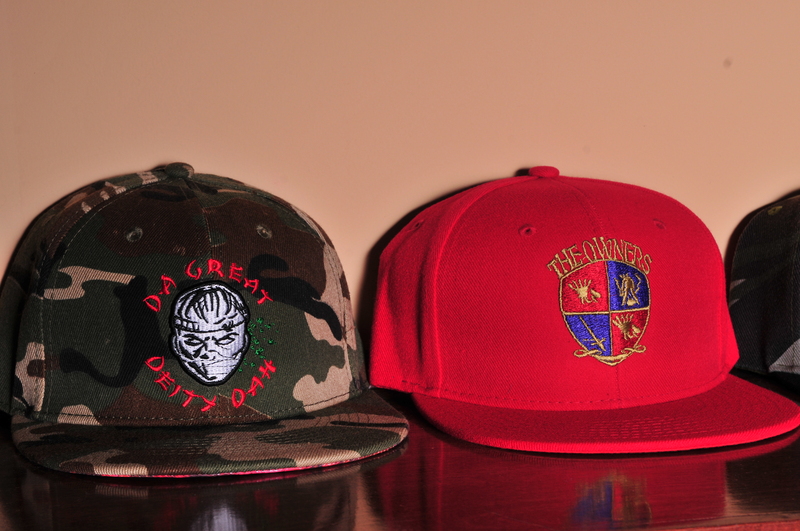 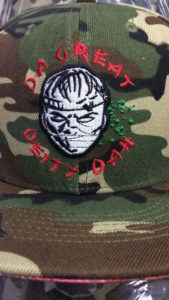 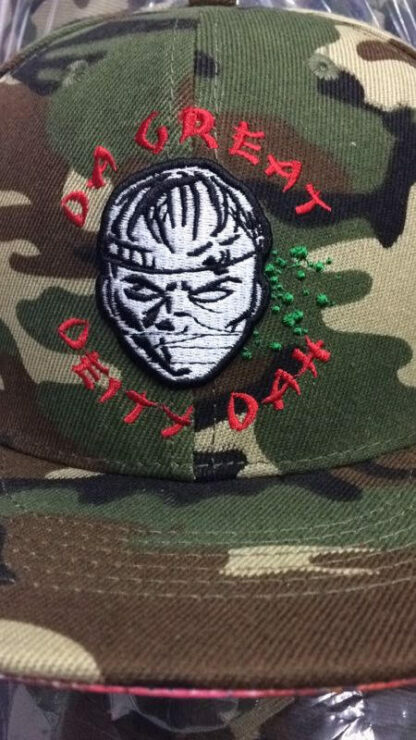 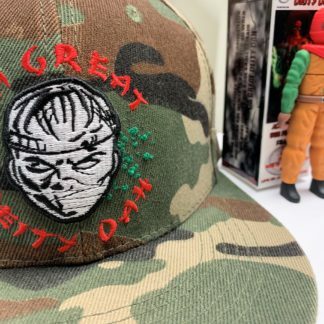 Classic Snap Back with the legendary artwork from the Cerebral Warfare Vinyl. 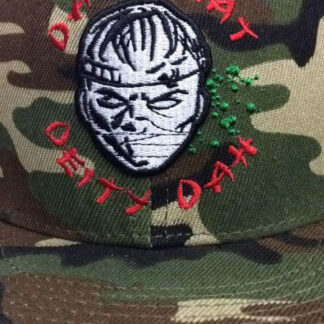 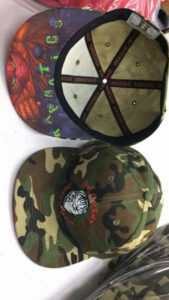 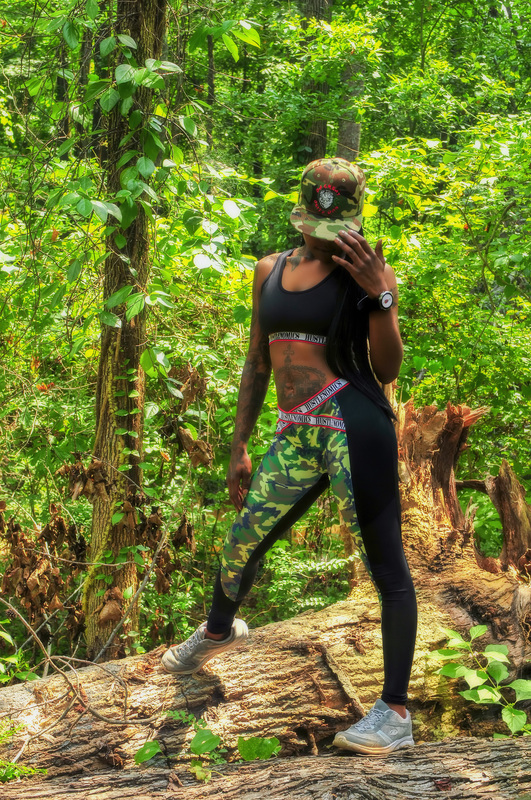 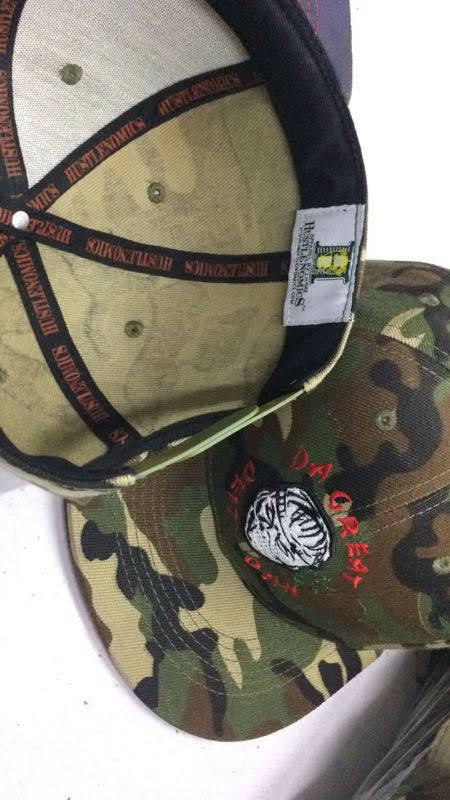 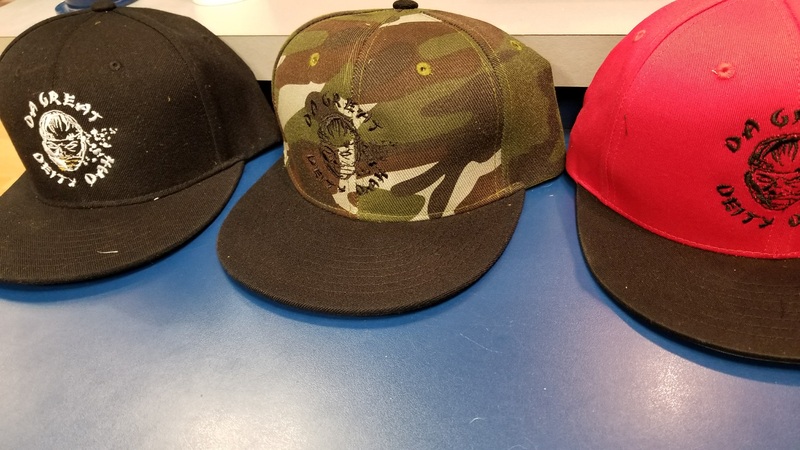 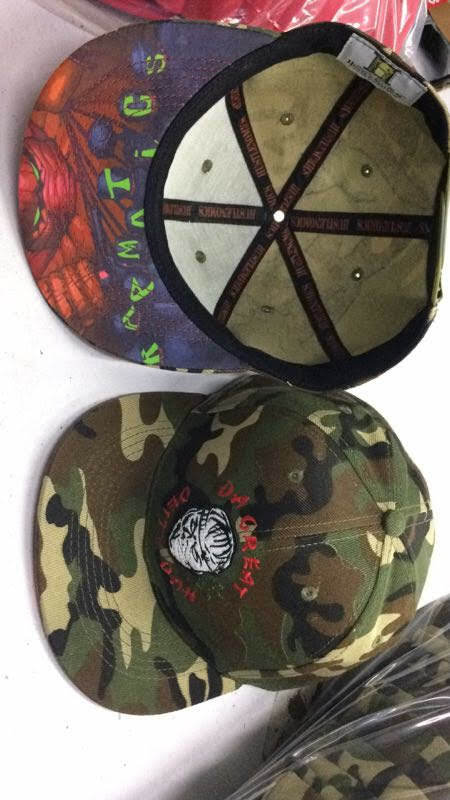 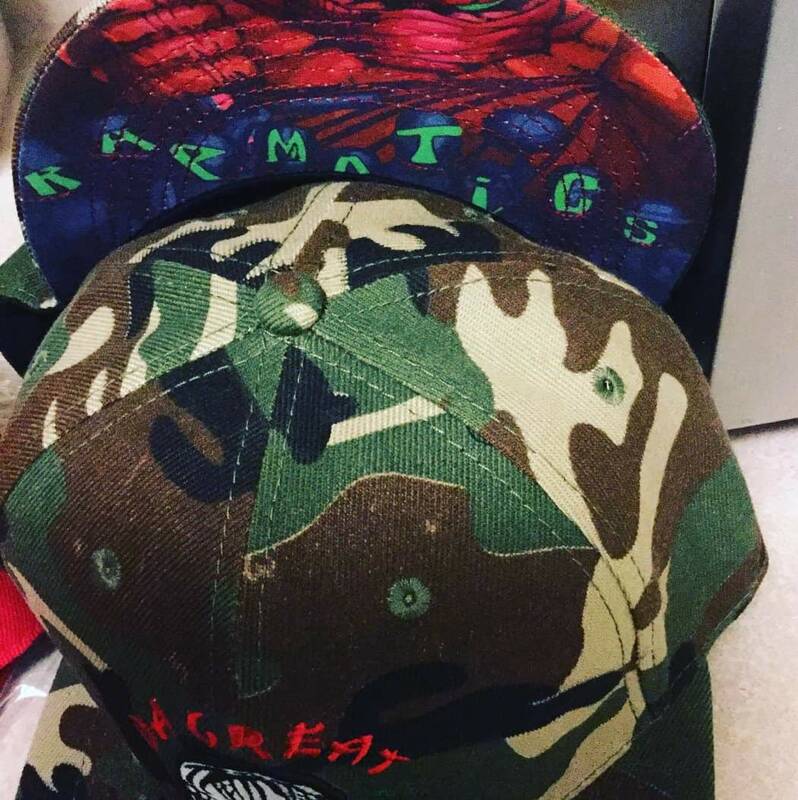 Available in camouflage with comic book artwork underneath the brim. 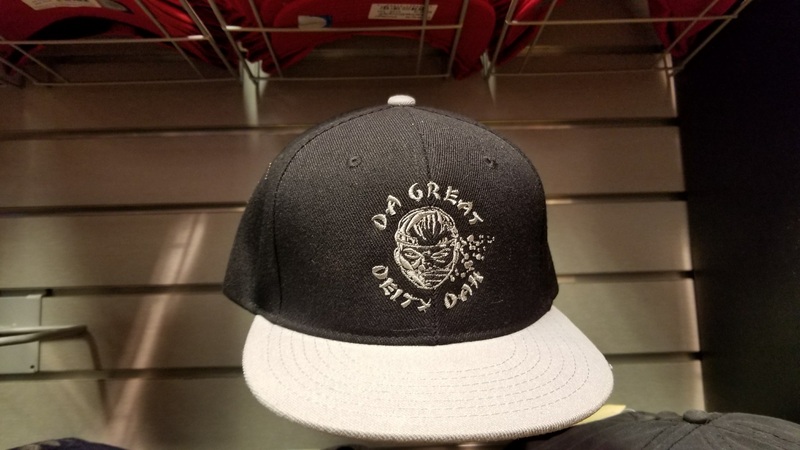 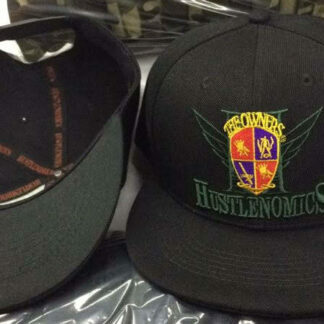 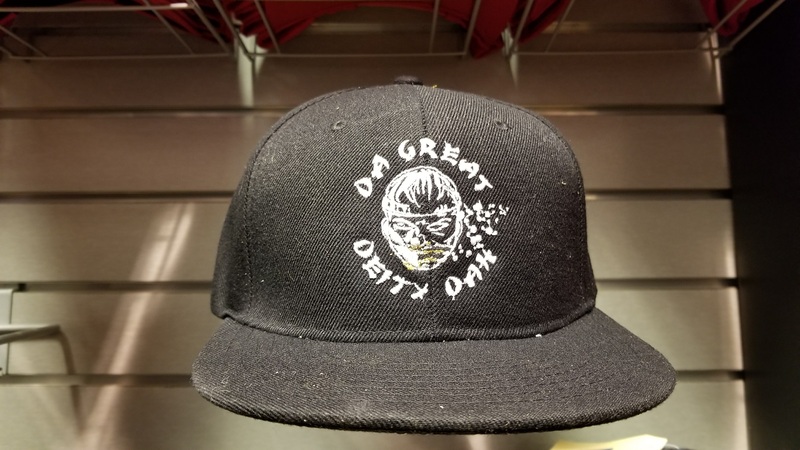 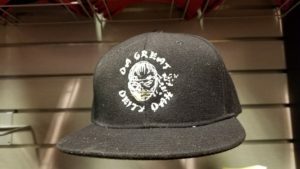 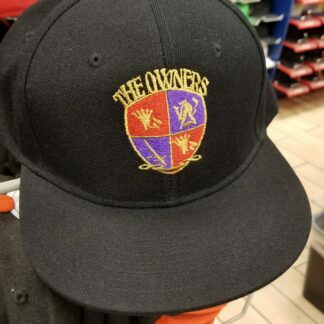 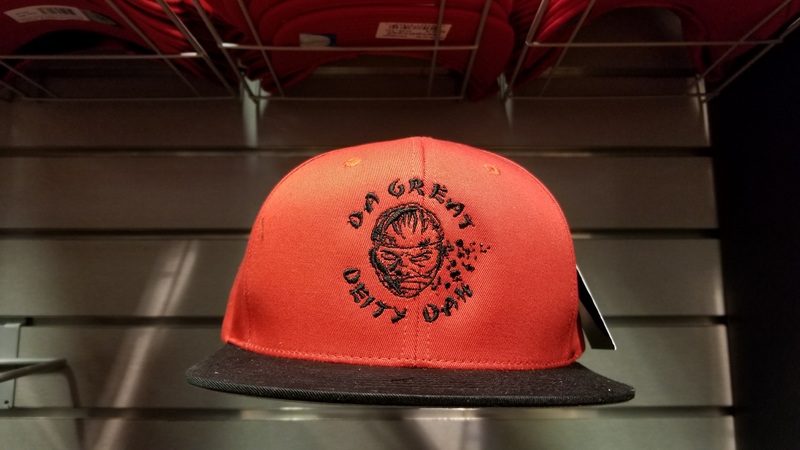 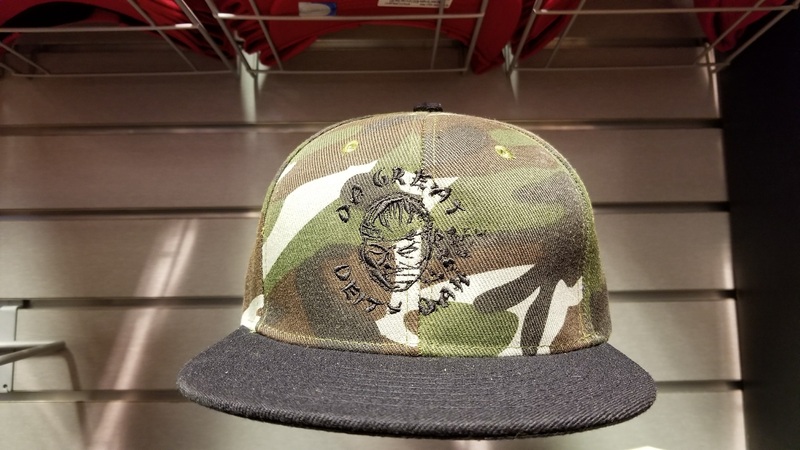 This is a dope hat to wear along with the T-Shirt. 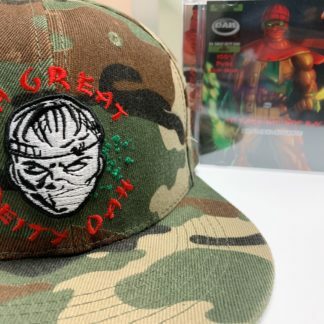 High Quality gear.